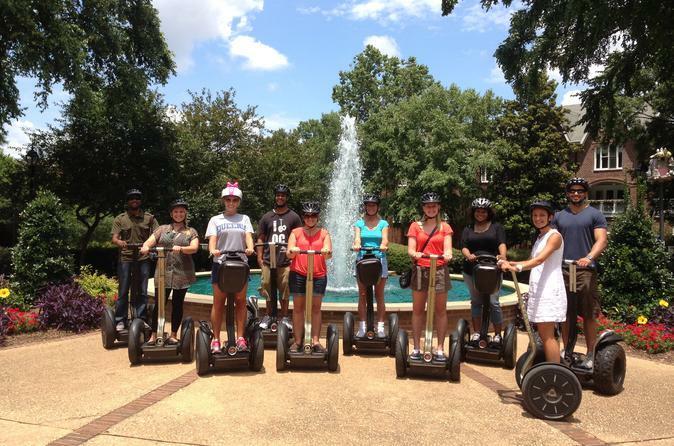 Explore Charlotte's most interesting neighborhoods on this 90-minute city tour, while your tour guide narrates the sights, sounds & history of the Queen City with a comedic spin. 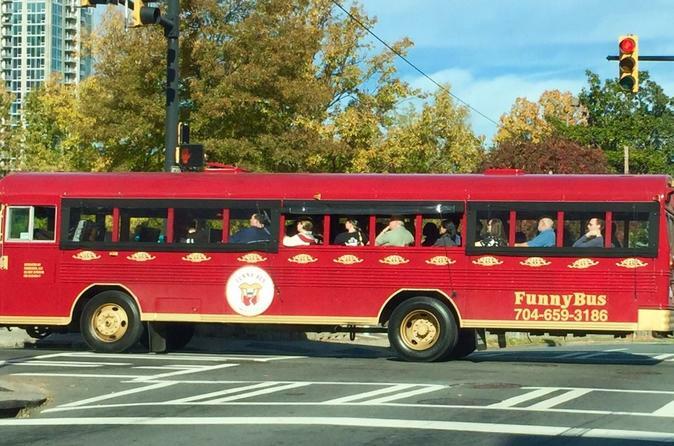 Bring your own beer and wine aboard this hilarious adult-friendly tour! 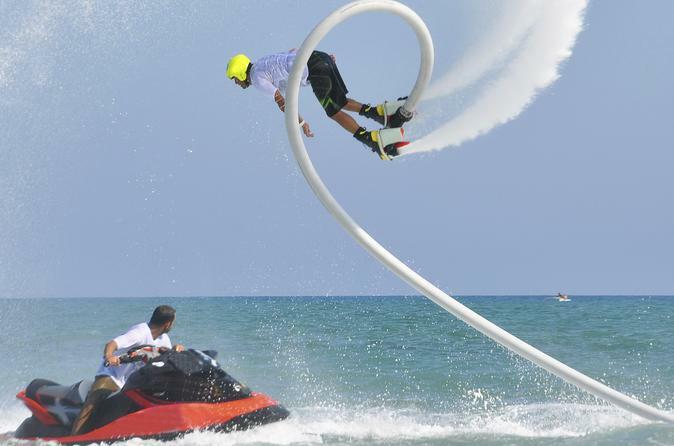 Experience the newest extreme watersport with a flyboard lesson on Lake Hickory! You'll enjoy the adrenaline rush of flying up to 30 feet in the air with jet-boots strapped to your feet and the lake beneath you. 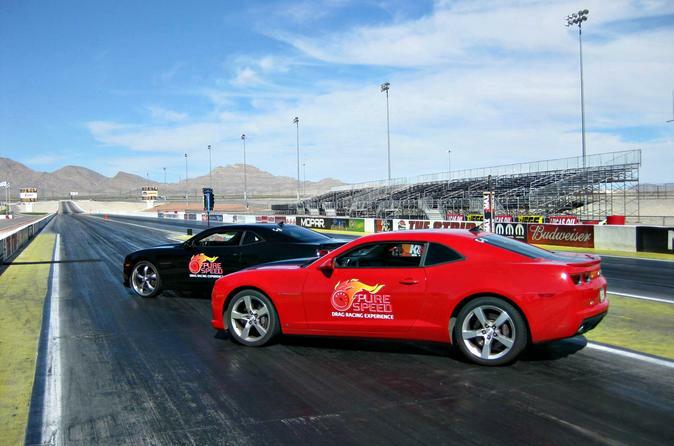 Experience the ultimate thrill of drag racing without having to drive yourself! 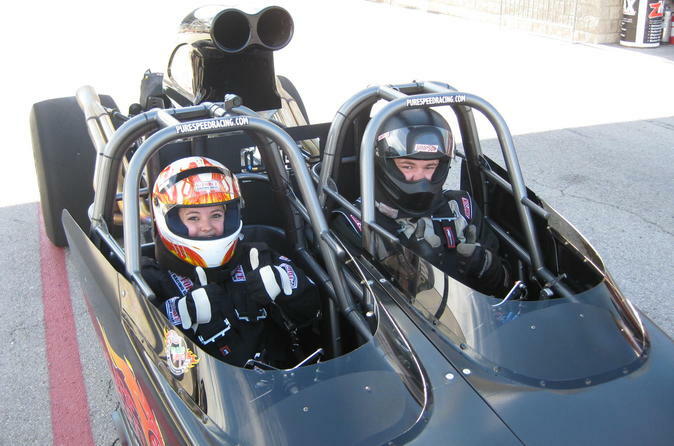 Ride along in a dragster at unbelievable speeds on one or two runs at Charlotte Motor Speedway! If you're competitive and want to challenge your friends and family to a race, now you can! Drag race a Camaro against your pals for the ultimate bragging rights at Charlotte Motor Speedway! 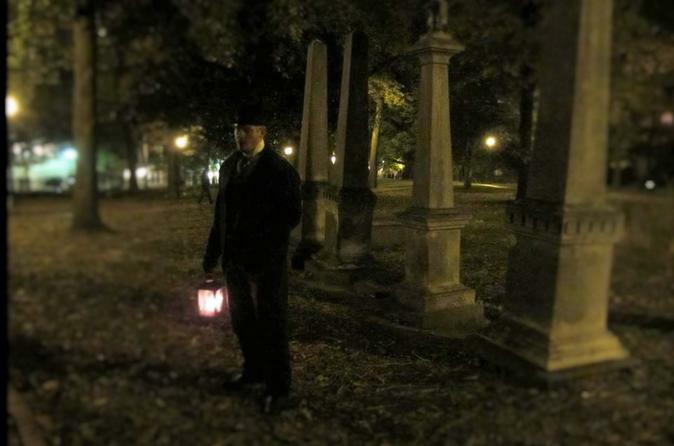 On this historic, ghostly walking tour in uptown Charlotte you'll be guided by lantern light, listening to the stories and haunts of local history. Explore the sites where some of Uptown's departed inhabitants are said to still linger. 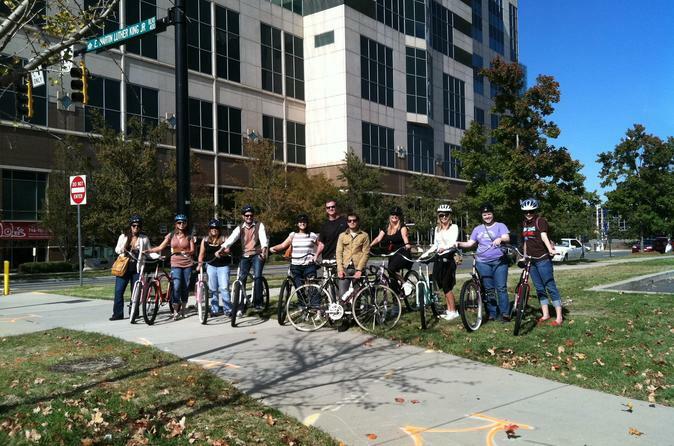 See some of Charlotte's famous and sometimes infamous landmarks, and learn how the ghostly past has shaped the city of Charlotte today. 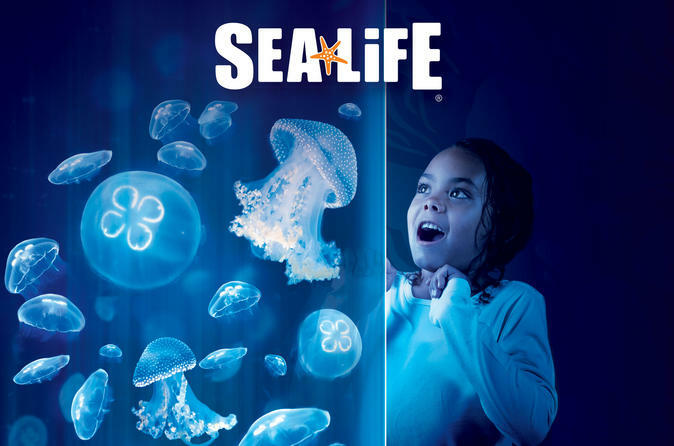 Take a fascinating journey from the rivers of North Carolina to the depths of the ocean at SEA LIFE Charlotte–Concord. You’ll go nose-to-nose with more than 5,000 marine mammals, tropical fish and other sea creatures such as the giant Pacific octopus. Hold a sea star or pet a crab in the hands-on touch pool, observe a feeding frenzy, and gaze at sharks overhead through a 180-degree tunnel. To get any closer, you’d have to get wet!